I received a D-Link Wireless Range Extender in exchange for this review. All thoughts are my own. As a blogger, social media promoter and brand ambassador, I spend a lot of time online. Pretty much all of my work is online. But as a mom of 4 kids who works from home, sitting in a specific spot, like a desk, isn’t always where I work either. When the weather is nice, we are outside. If the kids are watching a movie in their room but want mommy close by hanging out, we are in there. Wherever I am, I need a great signal. Then there is also the boys in their rooms watching tv, which is Netflix for them, or playing games on their XBox, wirelessly connecting to the internet, or playing on a tablet or computer. No one likes dealing with a weak signal coming from the router. While my kids do not remember the days of dial up- as soon as I am dealing with a low signal, I start remembering those days, and want to throw the computer across the room. I hate watching the internet circle spin and waiting. 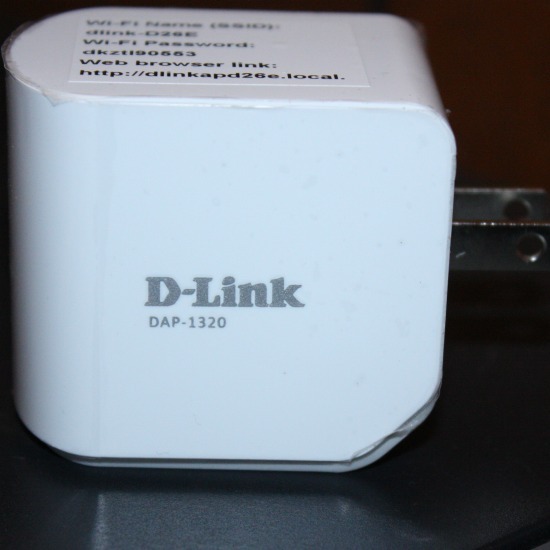 I recently started using a D-Link Wireless Range Extender. It is a small piece of equipment that is basically the size of a cell phone plug brick. It is so simple to use and install as well. 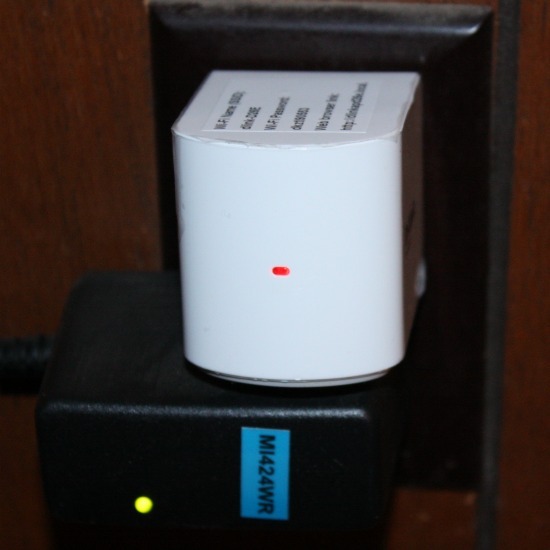 You start by plugging the Range Extender in an outlet near the router. You can choose to set it by entering in the information, or there is a button on the extender that is pressed after pressing the same button on the router. Once it is connected, the Extender itself can be moved to a move convenient place. We have noticed a huge difference in the house since getting the D-Link Wireless Range Extender. There use to be certain places in the house that were complete dead spots. NOthing would work. Now we get great signal everywhere in the house. We can even get a signal back at the garage and “the pit” where everyone hangs out. before it was hit or miss if the iPad would work to stream music. Now, I can stream music and even play You Tube videos. The D-Link Wireless Range Extender is a great addition especially since it works with any router. It is small and compact and works fantastic. If you have issues with a weak signal or a deadzone in your home or office, this is just want the tech department ordered.